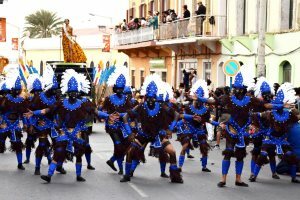 If you're interested to know a little more about how to get the best out of your experience of Cape Verde's annual Carnival, we can help. 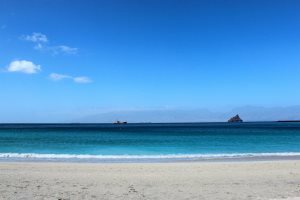 Does a relaxing beach escape with an injection of adventure sound like your perfect holiday? 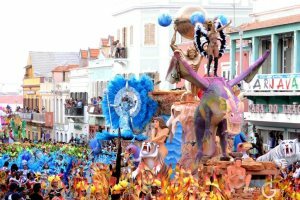 Combine Sal with Carnival for the ultimate escape next February. 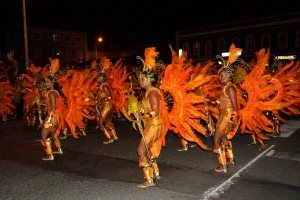 Immerse yourself in the colour, music and culture of Mindelo's famous Carnival by booking our fantastic São Vicente Carnival Package. 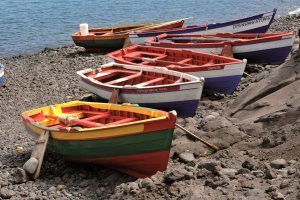 Tracey, our rep on the island of Sal, recently took a lucky group of friends on our São Vicente Carnival island hopping package. 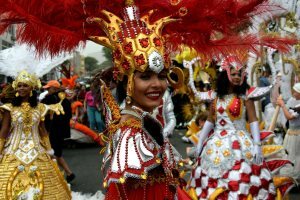 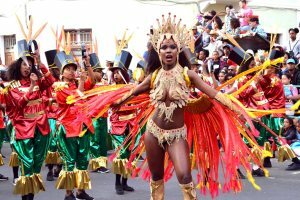 Today marks the start of Carnival 2017 in Mindelo, a colourful annual 5-day festival bursting at the seams with music, dance and more than a few feathers! 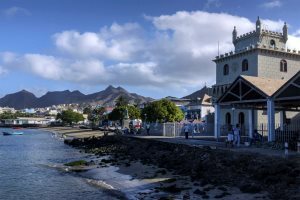 While many flock to the stunning beaches of Sal and Boa Vista, a mesmerising art and culture scene thrives on the wonderful island of São Vicente. 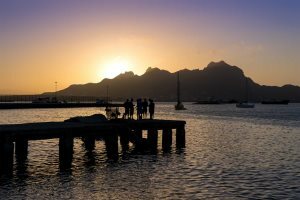 Ali, our Marketing Executive, shares some of his favourite photography from a recent whirlwind tour around four of Cape Verde's stunning islands. 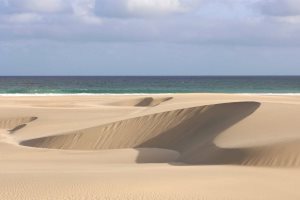 Take a look at this beautiful range of Cape Verde beaches, bound to make you want to book a holiday to this wonderful group of islands. 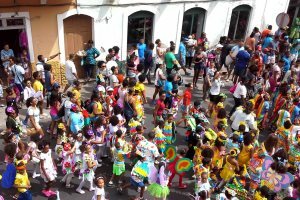 Our Cape Verde product executive Suz, describes her time visiting Mindelo's impressive Carnival.